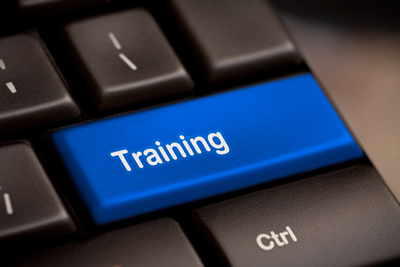 Your training reflects your approach and implementation of health and safety. We will review it and work with you to help ensure it is fit for purpose and meets all of your business and organisational requirements. And we will provide the advice and expertise to help you to attain your goals. Training is delivered to you by our licensed and registered trainers and is tailored towards your own special and distinctive requirements. We will work together with you to ensure that the outcome is positive and cost-effective. Our aim is for you to achieve improvements in your productivity, efficiency and profitability through the development of your knowledge and skills. Higher standards will benefit your managers, supervisors and employees individually and it will bring you greater rewards operationally and financially. The flexibility of our service means that we can deliver courses in time slots which will suit your business. And we will ensure that it covers the key issues in your specific environment and meets your own special and distinctive requirements. Our focus is always on you. We will deliver our services on site - delivery at your door - and provide you with ‘one price fits all’ packages to guarantee transparency and clarity.